Richard L. Popowitz, MD, is an orthopedic surgeon at Northeast Orthopedics and Sports Medicine (NEOSM). 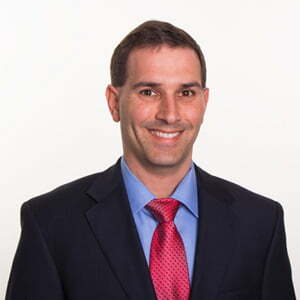 Dr. Popowitz is Dual board certified in sports medicine and arthroscopic surgery. In addition to his position at NEOSM, Dr. Popowitz is an associate professor at Dominican College and has also served as the assistant team physician for the Miami Marlins baseball team since 2004. Dr. Popowitz completed a sports fellowship at Stanford University and a residency in orthopedic surgery at Jackson Memorial Hospital through the University of Miami. He received his medical degree from Albert Einstein College of Medicine and his bachelor’s degree from Yale University. 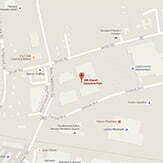 Originally a Rockland native, Dr. Popowitz returned to the area in 2004 to practice orthopedic surgery.